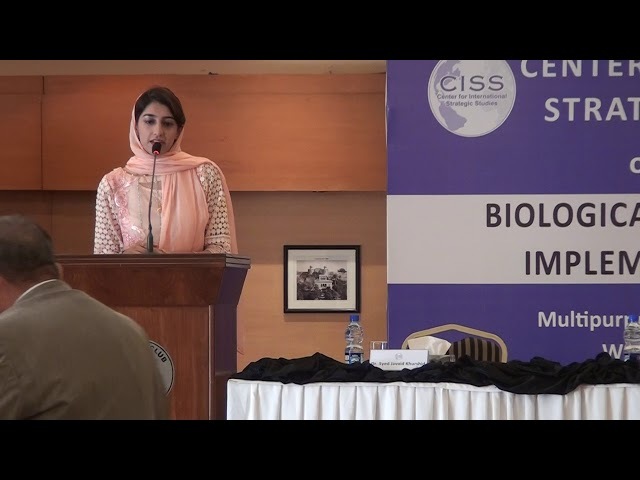 Center for International Strategic Studies (CISS), a think tank based in Islamabad, organized a one-day National Seminar on Biological Weapons Convention: Implementation Challenges on September 19, 2018, at the Multipurpose Hall Islamabad Club, in Islamabad. 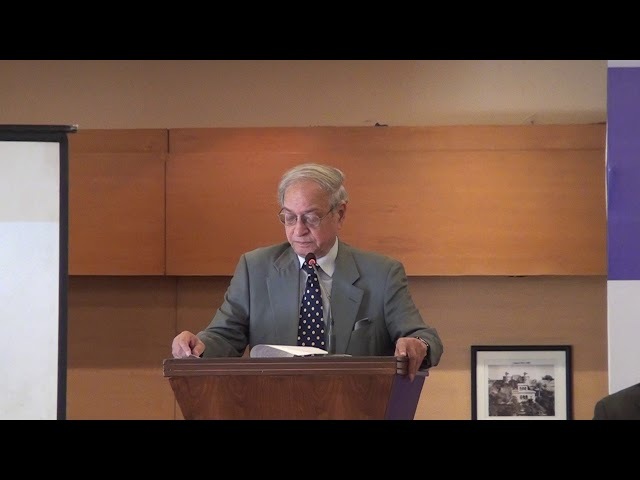 Ambassador Ali Sarwar Naqvi, Executive Director, CISS in his welcome address stressed that the prospect of biological weapons use in real life, however, is a lot more sinister and a lot less thrilling. Their use in the past has resulted in chilling effects on the human population and led the international community to reach consensus to ban this entire class of weapons of mass destruction. 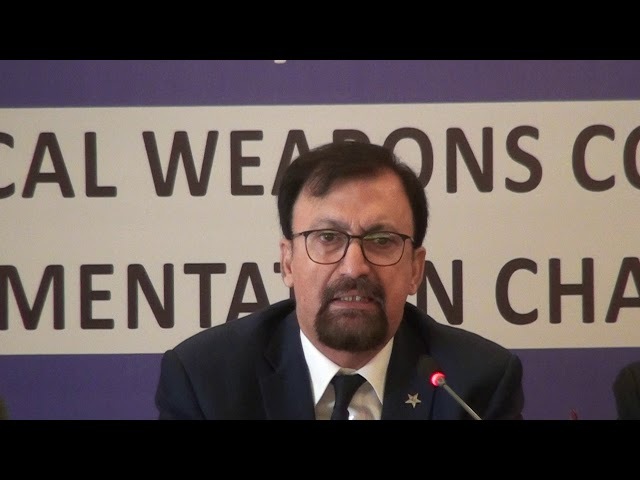 Ambassador Inamul Haq, in his address as the chief guest, pointed to a grim fact that the biological weapons do not receive the required press coverage and public attention. Since nuclear safety and security measures have been discussed at the summit level due to their destructive nature, this has not happened in the case of biological weapons, which necessitates the incorporation of Biological Weapons Treaty and the implementation challenges as the agenda of national seminars. In this context, he commended the efforts of CISS in promoting awareness regarding challenges with respect to chemical and biological threats to security and their solutions. Zamir Akram, made the keynote address in which he focused on elements of the convention and implementation challenges. Adding other implementation challenges, he stated that due to the rapid science and technology developments, countries need to meet more than once in five years to discuss measures to confront the “dual use” nature of biological weapons. He also raised the issue of implementing Article X of the BWC that emphasizes on international cooperation and assistance because of the tension that exists in promotion of biological technology transfers in the presence of strategic trade controls to address proliferation risks. He highlighted Pakistan’s stance in support of implementation of all articles of the BWC in a balanced, nondiscriminatory and comprehensive manner. 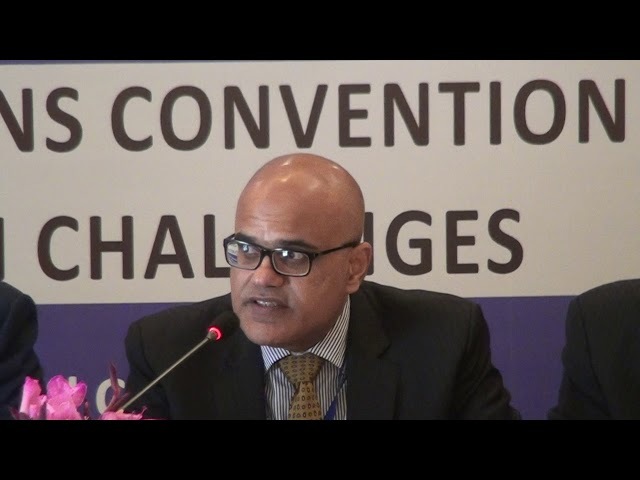 According to Kamran Akhtar, DG Disarmament, Ministry of Foreign Affairs, Pakistan believed in most credible and sustainable method of strengthening the Convention through multilateral negotiations towards a legally binding Protocol, including verification provisions, dealing with all the Articles of the Convention. He agreed with Amb Akram in assigning special importance to the Article X concerning transfer of knowledge and technology of peaceful uses of biology. Zawar H. Abidi, member of Group of exports UNSC 1540 committee spoke on the UNSC Resolution 1540 and Pakistan. He stated that in line with increasing threat of terrorism, the risk posed by various microorganisms as biological weapons need regular evaluation. He also agreed with earlier speakers regarding implementation challenges and also referred to the easy access to biological weapon development and production by terrorists due to the recent advancements in science and biotechnology. 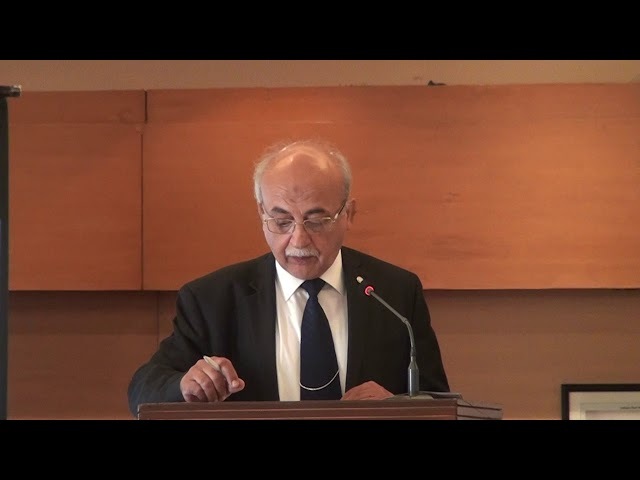 Dr Zafar Ali, DG Export Control Division, MOFA, Islamabad, highlighted that Pakistan has adopted stringent bio-safety and bio-security measures for safety and security of biological agents, facilities, technologies and equipment. He emphasized the point that although the Strategic Export Control Division was functioning and the Strategic Export Control Act was effective since 2004, there is a need to enhance coordination at national and international level for effective bio-ethics, bio-safety and bio-security standards and adoption of Internal Compliance Program. Awareness raising and capacity building is important in implementing peaceful application of biology for socio-economic development. 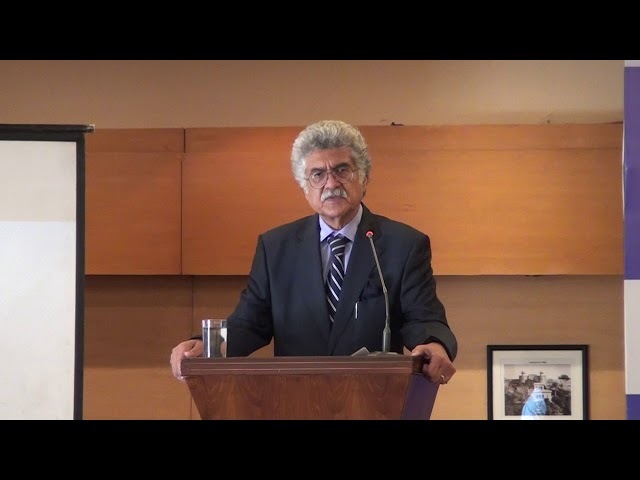 Dr. Javed Khurshid, Distinguished Visiting Fellow of CISS, speaking on the Emerging Infectious Diseases—Bioterrorism: A Threat to National Security”, emphasized on the implementation of Bio-technology Weapons Convention through strengthening emergency management systems against bio-terror viruses and diseases such as HIV. 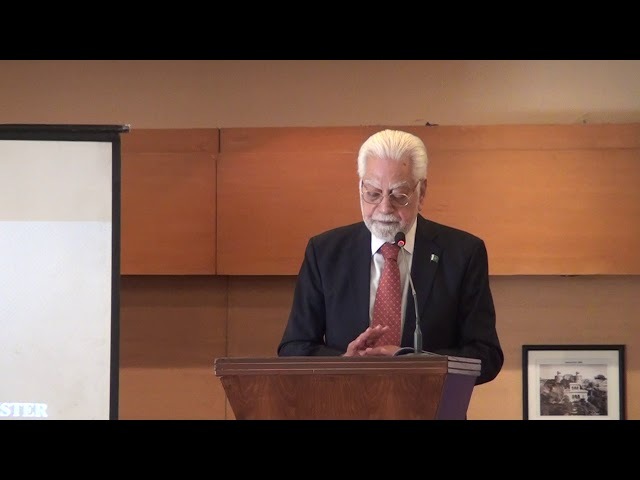 Brig Muhammad Afzal Khan spoke on Chem-Bio Threat and Response, argued that through control measures and control regime our threat perception would be increasingly crystallized. He also pointed out to the challenges of handling the bio-and Chem-threats, having diverse and unpredictable manifestations. In this context, he argued that it was required of all stakeholders to develop a well thought out and integrated approach in dealing with the complex nature of threats. Technical teams need to be equipped with techniques and training of dealing with the severity of the threats of bio and chemical weapons in the emergency time for providing a suitable and timely response. Dr. Muhammad Asif emphasized the importance of animal disease mitigation and control measures through effective expert services. He said that proper surveillance system must be maintained to keep a close eye on animal diseases with integration to National Disaster Management Authority to tackle such challenges. He suggested that there was need to develop local vaccine facilities, emergency response centers, and command and control centers. He also highlighted the importance of disease surveillance, reporting and control mechanisms. 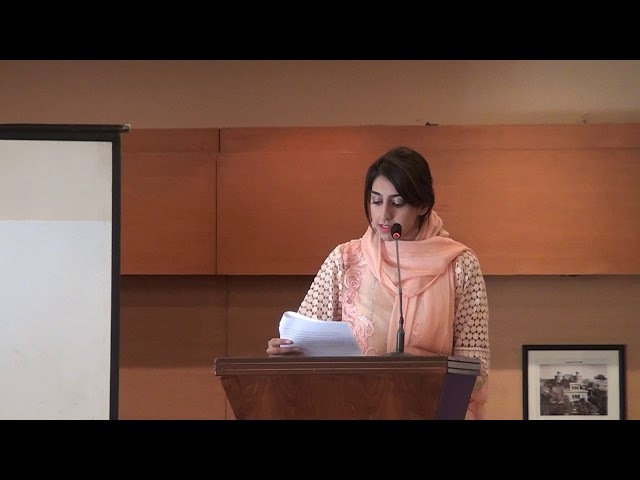 Ms. Ghazala Parveen, Chief Biological Production Division (BPD) of National Institute of Health (NIH) mainly spoke about the vaccine production at NIH. She said the history of the vaccine production at BPD can be traced back to 1948. 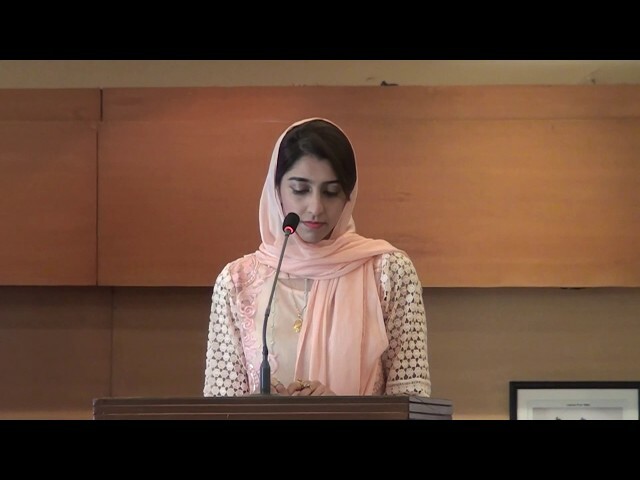 She further said that in 1993, the Government of Pakistan and NIH realized that if vaccine production strategy is not reviewed and revised as per needs of the time then vaccine production in Pakistan would lag behind the requirements and the country would become totally dependent on import of vaccines. Professor and Brig Aamir Ikram spoke about the global health security agenda, and the role of NIH in BWC mitigation and control in Pakistan. He said that the world has now been transformed in a global village. The threat and the deliberate use of bio weapons can bring huge impact on the economy of the country. He said that we need to care about the global health security. He further said that we need to timely detection, prevention, and response to the possible bio threats. He highlighted that the GHSA has multiple action packages to achieve targets regarding health. 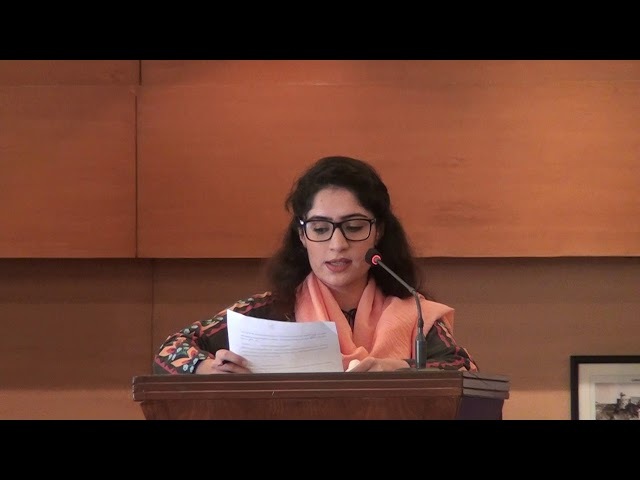 All speakers pointed out the basic weakness of Biological Convention lies in the absence of international monitoring, inspections and verification mechanisms. 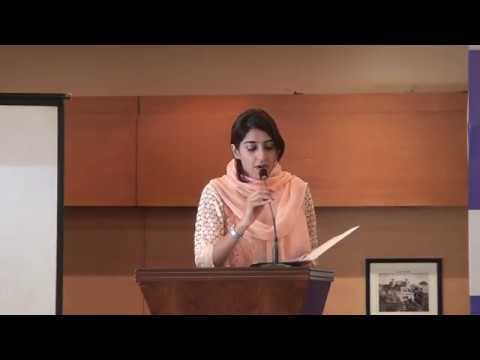 Maryam Baba, Senior Research Officer in the SPD, stated that due to the lack of verifiable implementation mechanisms and near failure of the Eighth Review Conference of the Biological Weapons Convention in 2016, there was a need to reevaluate the scope and mandate of its existing mechanisms. She also went one step ahead and pointed out to lack of transparency in the verifiable mechanisms. The seminar was well attended by academics, professionals and students. Many questions were asked from the panelists and were answered in a comprehensive way.